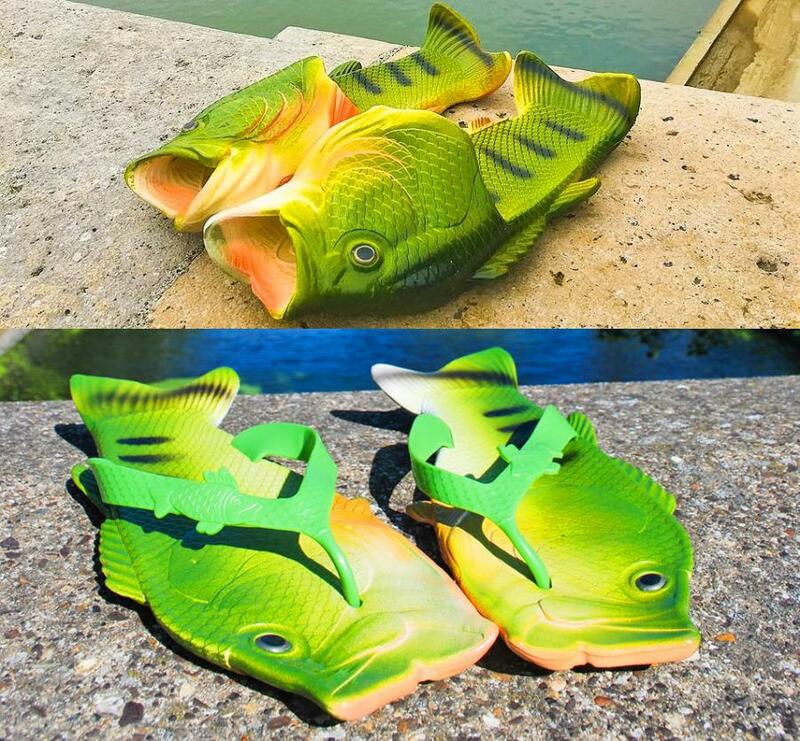 If you're an avid fisherman, or just enjoy the companionship of a fish, you may want to invest in some fish sandals. 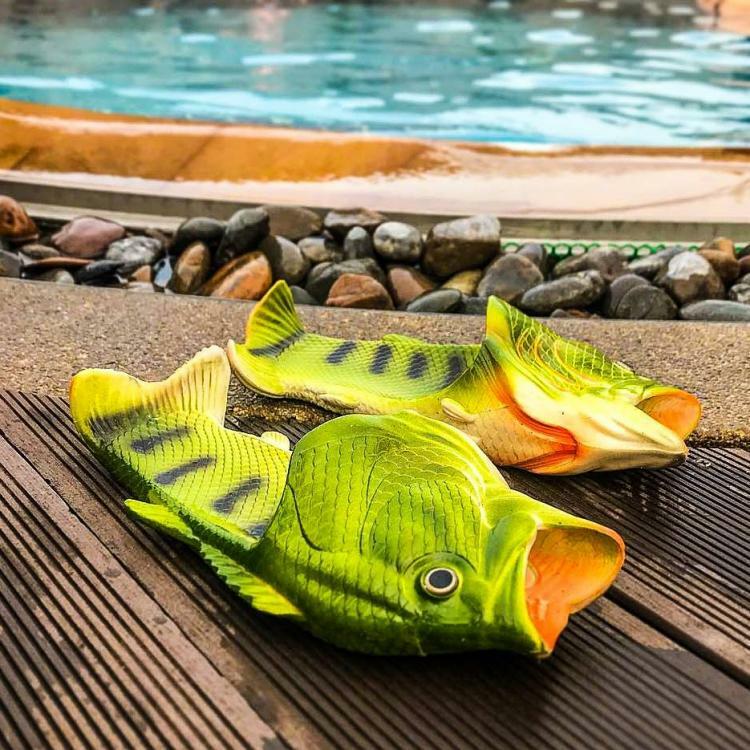 You'll always have your trusty fish friends nearby right on the bottom of your feet. 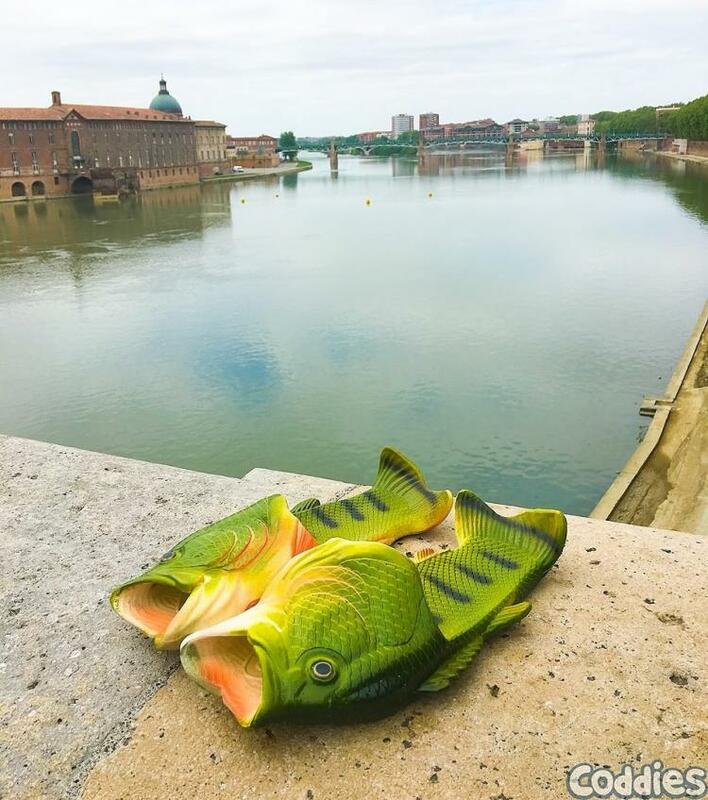 Believe it or not, there's an alleged fishwear revolution happening. 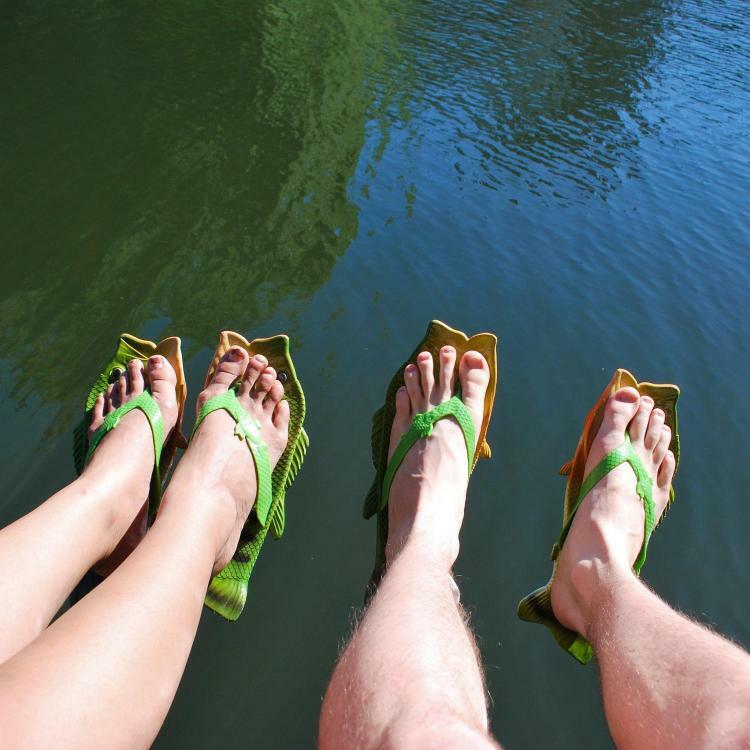 Do you want to be left behind in the pre-historic times of normal sandals? 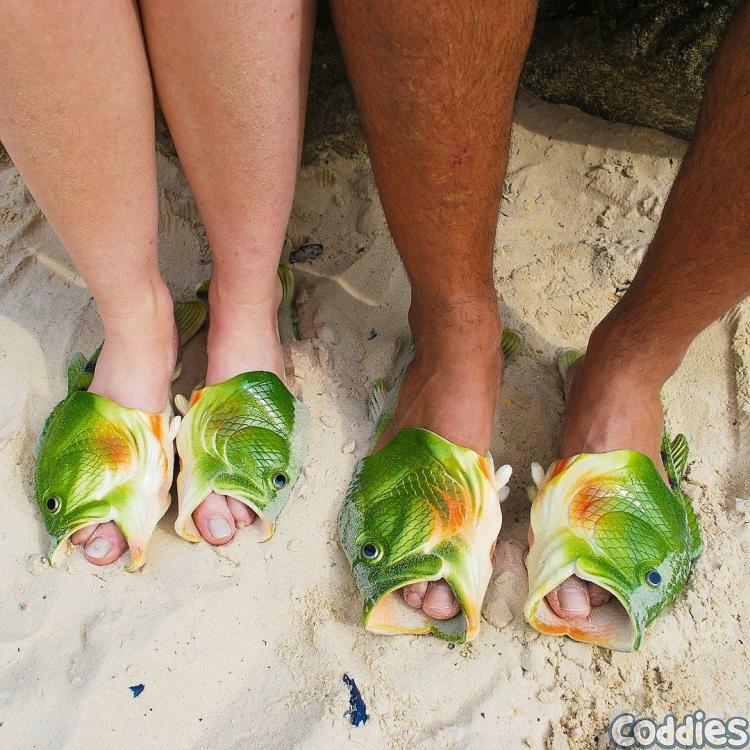 Coddies, are realistic fish flip flops that make it look like you have actual fish on your feet. They come in two variations, one of which you stick your foot through the gills of the fish for an over-the-foot type of sandal, where the other version is a legit flip flop where the entire fish is below your feet. 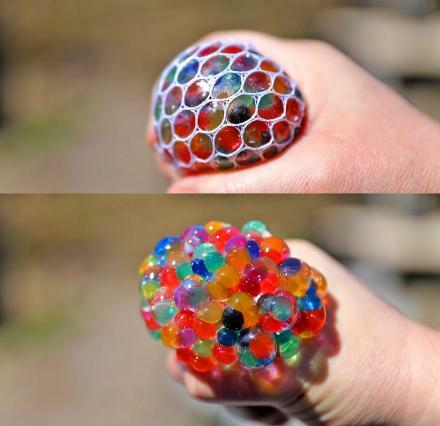 Personally I'd prefer to have my toes blasting through the fish's mouth for all to see, and for all to realize my love for the underwater life. 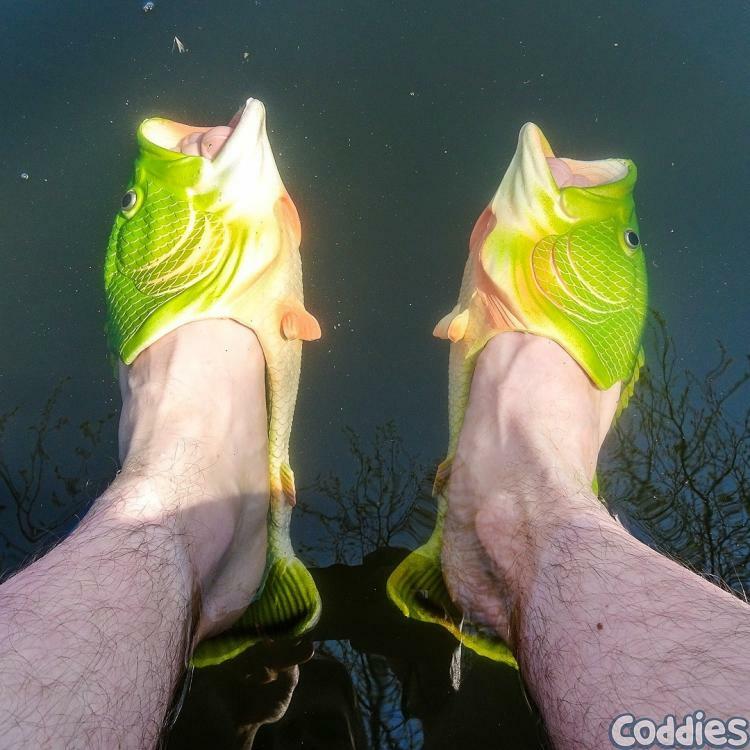 Coddies fish flops are made from EVA which is a super strong, light-weight, elastic and shockproof material that makes them super comfy to wear, and prevents any foot pain usually caused by sandals. 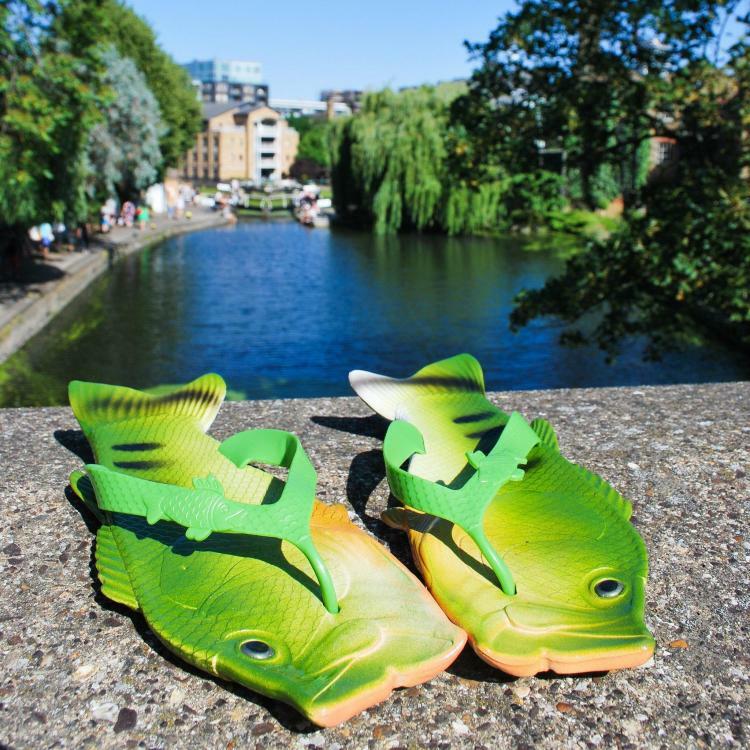 The fish sandals also have high-density non-slip soles which make them more wear-resisting and stops you from slipping around like a wet fish. 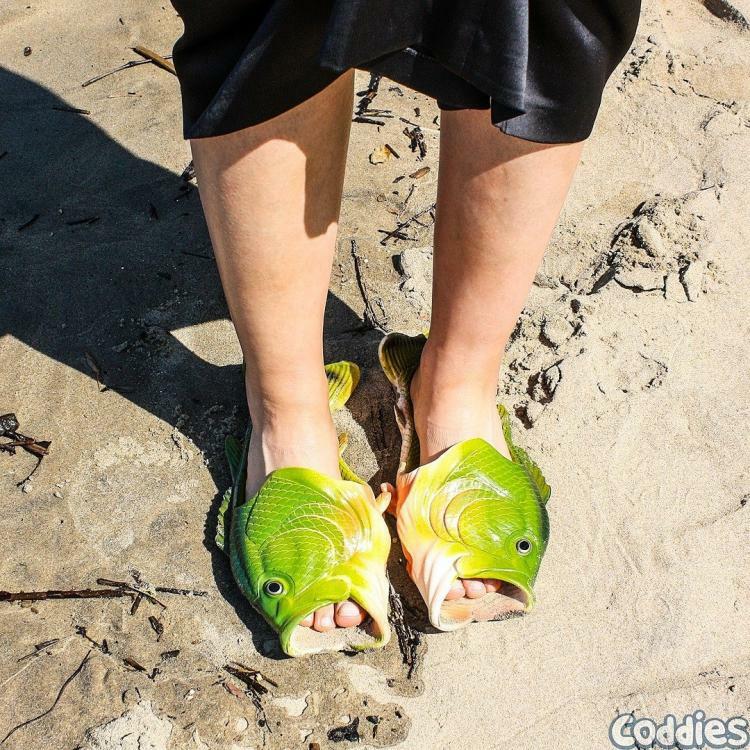 Whether you're indoors, outdoors, fishing, or not fishing, the Coddies fish sandals are perfect for all occasions, but they're extra great for at the beach, swimming, showering, festivals, camping, or really wherever your fish flop wearing life brings you. 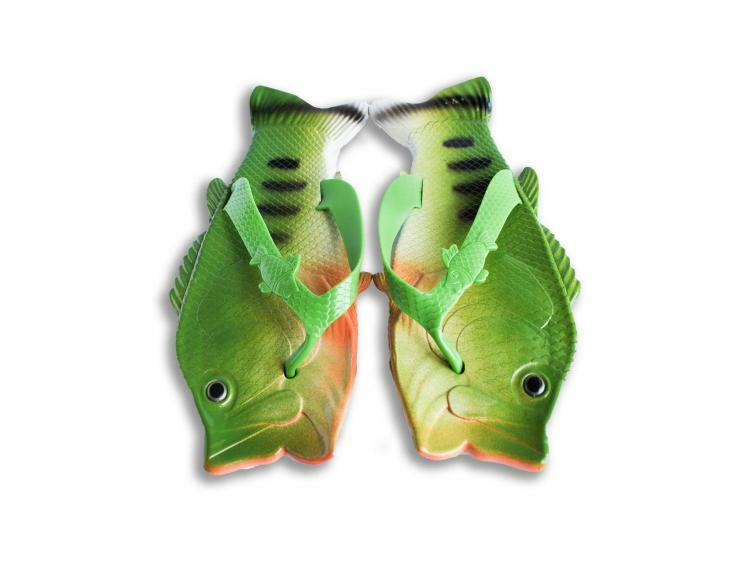 The Coddies fish flip flops come in three different variations, the over the foot version which comes in either green or goldfish colors to choose from, and then the flip flop version that comes in green. 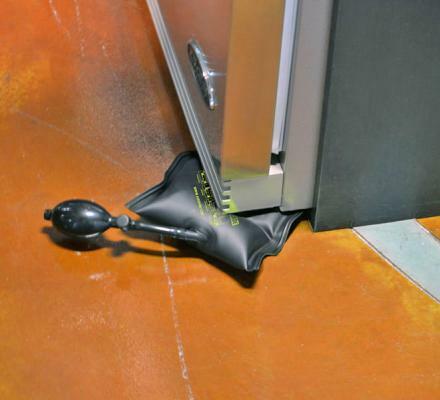 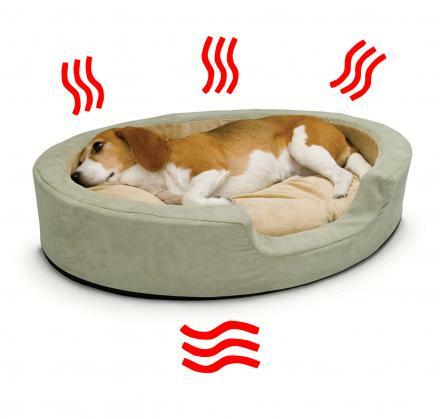 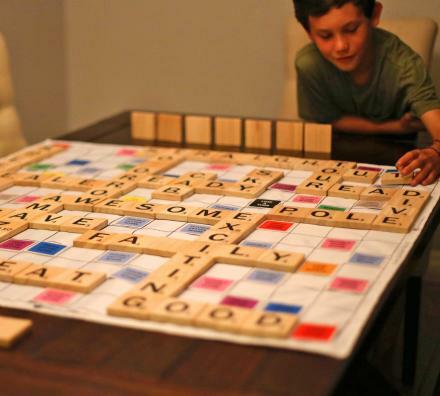 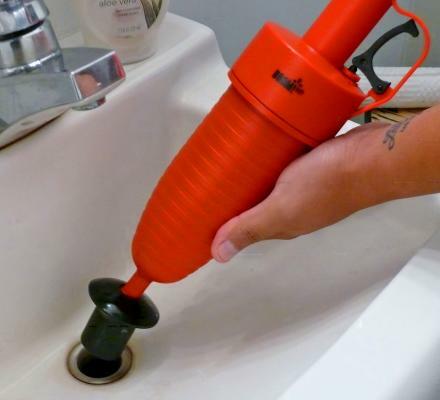 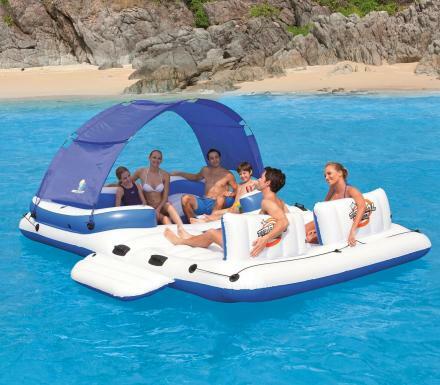 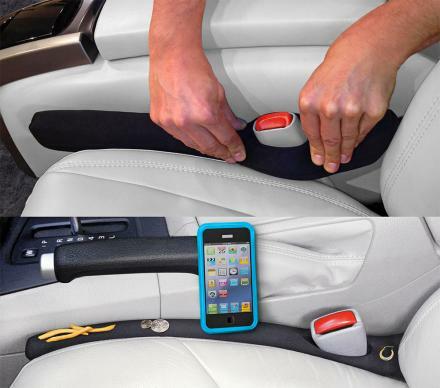 They also come in a variety of different sizes to select from to accommodate most human sized feet. 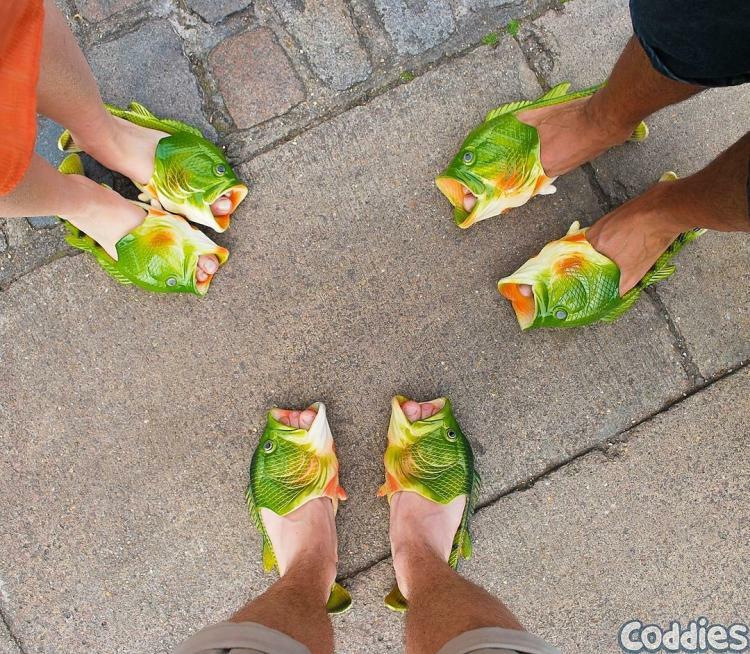 Check out the Coddies fish sandals in action via the video below.